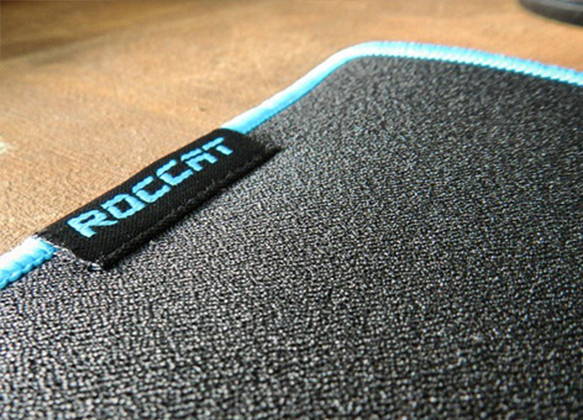 Enter for a chance to win some awesome ROCCAT loot! In partnership with ROCCAT, a company known for making some of the most awesome gaming gear around, we are launching a new 3D design and print competition. This time the brief is unique and challenging, but we're sure our awesome design community has what it takes! Roccat recently introduced the Nyth, a gaming mouse that incorporates unique 3D printed components, Its totally awesome and you can check it out here. We all know that 3D printing is perfect for quickly prototyping and producing new designs and concepts, this is an opportunity to show off your product design skills and in the process create some awesome add-ons for the ROCCAT range. Mouse stands or shells, keyboard attachments, headphone stands, wrist protectors, hooks and wall hangs, clip on accessories for headphones or anything else you can imagine! Have a favourite game and want to create themed accessories? Go for it! Don't worry about your designs not fitting perfectly to the actual devices, as long as your design enhances or embellishes the peripheral in some way it will be accepted. ROCCAT want to see your creativity and originality, with potential opportunities to work with them to realise your design if they love your idea. 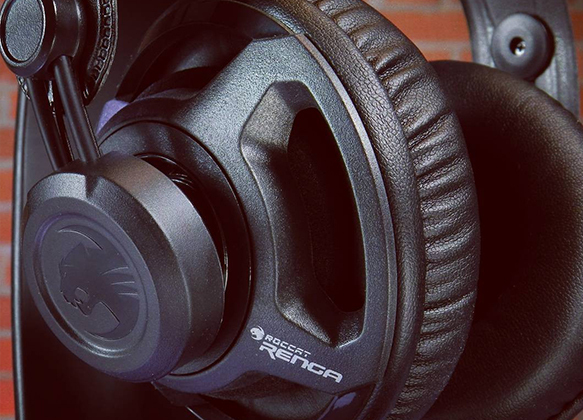 ROCCAT have some awesome gaming gear up for grabs so enter now! 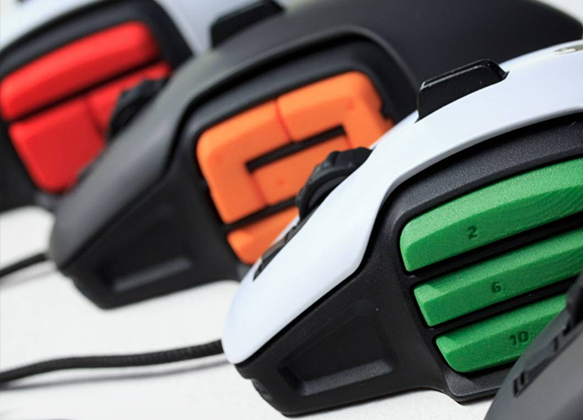 We have an awesome array of ROCCAT's gaming gear to give away with a total value of over $850! 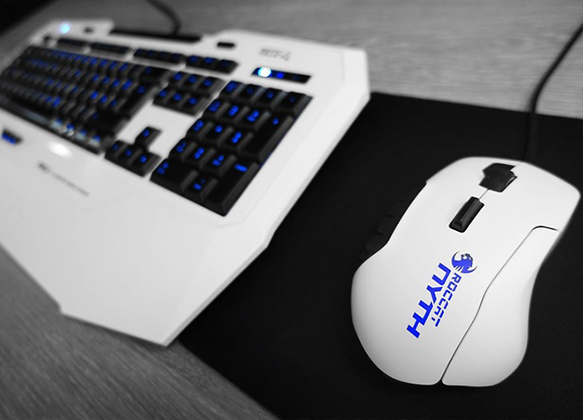 Designs with the most downloads will win awesome ROCCAT prizes!. Below you can find useful product specifications and user designs to help you realize your ideas.